Kementari has some unfinished Group One business at Caulfield where he runs in the Memsie Stakes. Trainer James Cummings believes Kementari has some unfinished business at Caulfield as the horse prepares to head back there for the $1 million Memsie Stakes. Kementari is among the leading contenders for Saturday’s Group One Memsie (1400m) at the track where he was narrowly beaten in last year’s Group One Caulfield Guineas. The race is an important one for the valuable Kementari, not just as a chance at a second Group One win to go with his Randwick Guineas success in the autumn but also as a campaign-shaping race. “The important thing is that he’s ready to go,” Cummings said. Kementari is among the candidates for two remaining slots in the $13 million Everest (1200m). Cummings said he wanted to see Kementari in the races he is best suited. “If he’s an Everest horse I’d love to have him in it, but I think the horse needs to tell us if he’s going to be competitive and that he’s the right candidate for it,” he said. 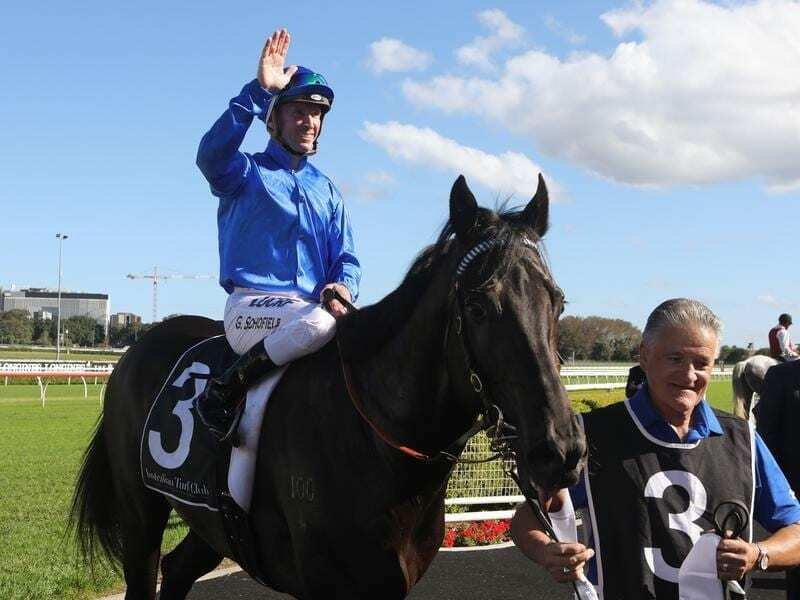 Kementari goes to the Memsie after a second in the Missile Stakes first-up before a fourth to champion Winx in the Group One Winx Stakes (1400m) in Sydney two weeks ago. “He took really nice benefit from that and he arrived (in Melbourne) this week and he’s ready to go,” Cummings said. “We always made sure we had enough time if we wanted to run in the 1400-metre race before the Memsie and he was showing us that he really needed that to be ready for this week. “We’re confident that he’s got the right amount of condition and he brings excellent form to the race, which I suppose brings an extra element to the race. Kementari was $5 second favourite on Friday, just ahead of Happy Clapper ($6) and last year’s Memsie winner and Everest-bound Vega Magic ($2.90) in a star-studded field of 11. “It’s a really big challenge,” Cummings said. “The horse is quite bright and he’ll be ready to go but I think he’s going to know he’s in a race. “I think it’s a proper weight-for-age race and that’s good because that’s what we want.